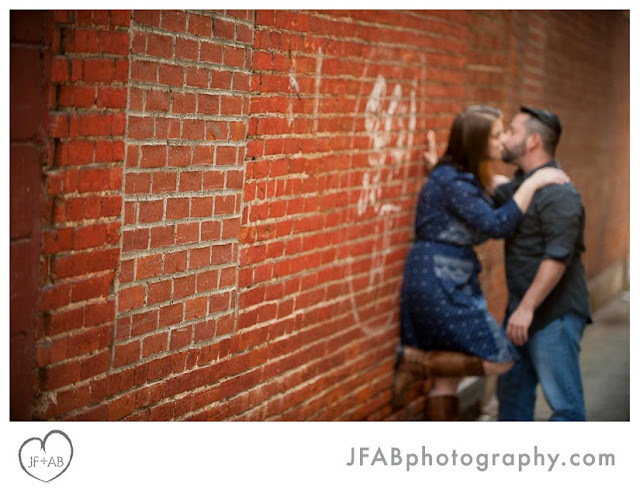 JF + AB Photography Blog: Alicia and Michael | Engaged! Alicia and Michael | Engaged! 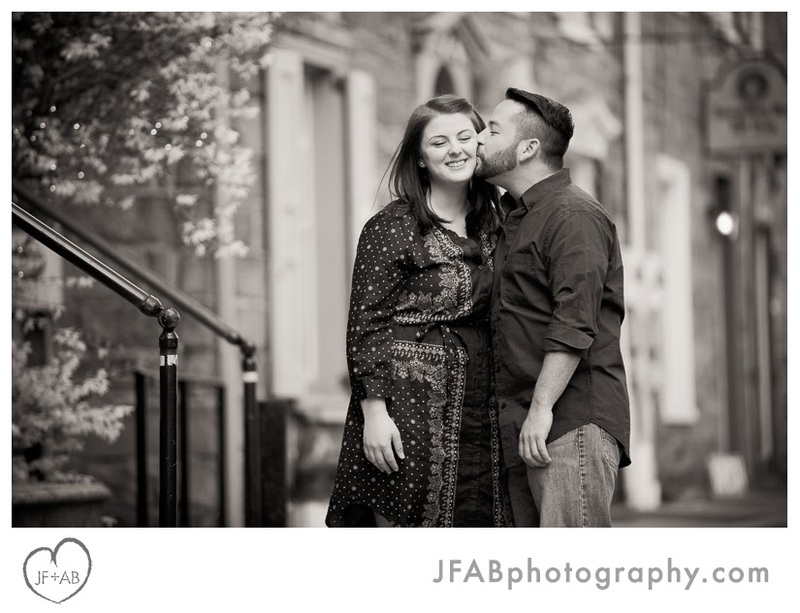 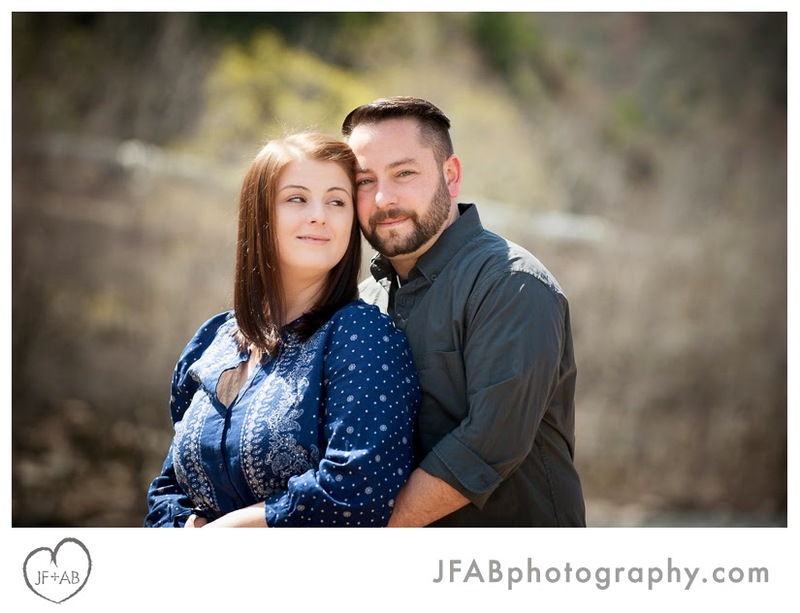 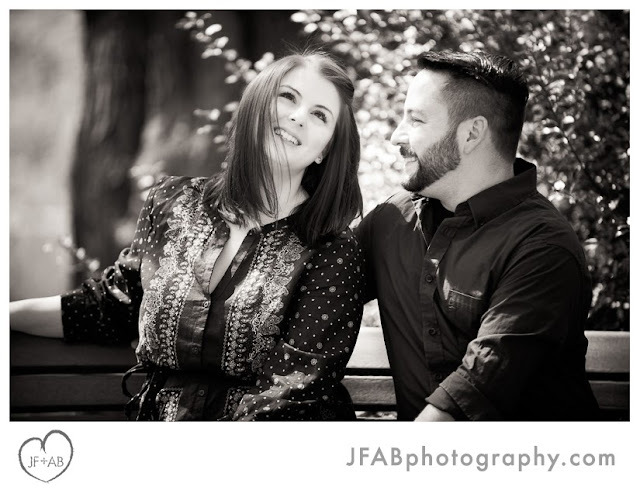 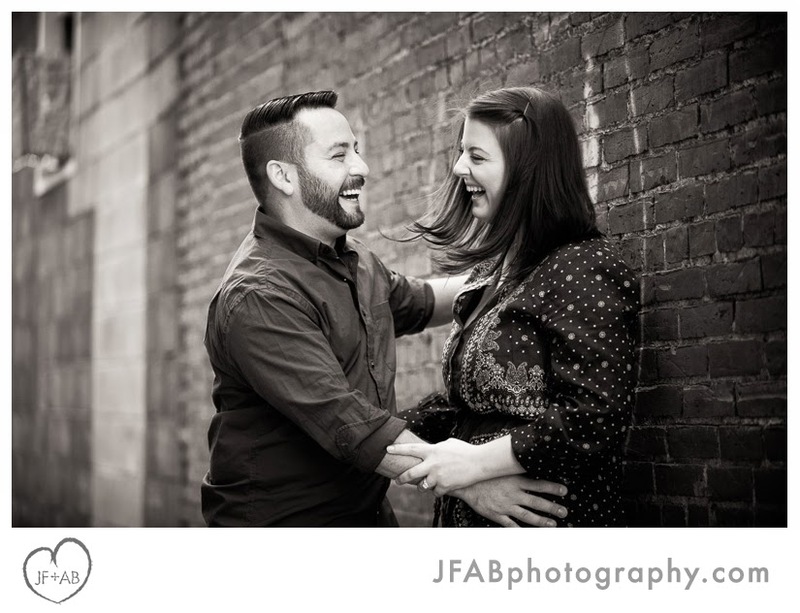 Josh met Alicia and Michael in Jim Thorpe just last week for their engagement photos. Their wedding is now only 5 days away! Michael came down with a cold the date they were originally scheduled to do the shoot about a month ago, so we were happy to be able to squeeze it in still. 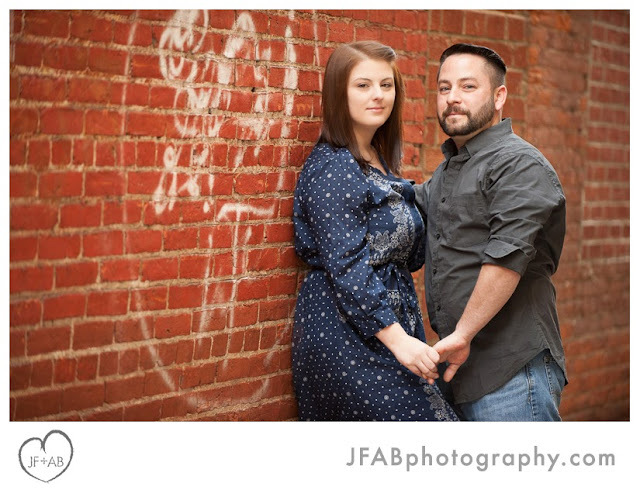 Josh said he had a great time shooting with them and was glad to get to know them both a bit before their big day. 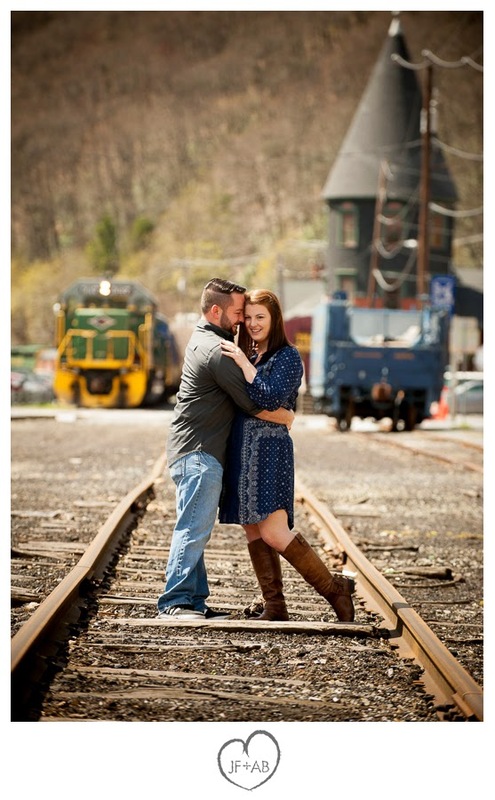 We'll be posting their wedding photos before you know it, but in the meantime, check out a few of our favorites of this very sweet couple.